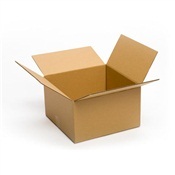 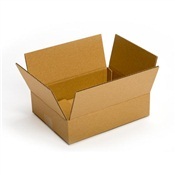 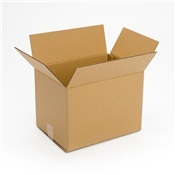 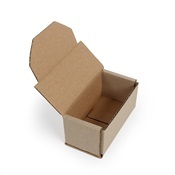 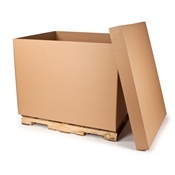 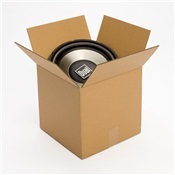 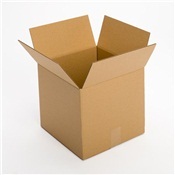 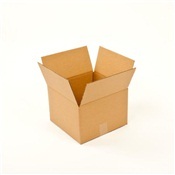 Made from 100% recycled corrugate fiberboard and made in the USA. 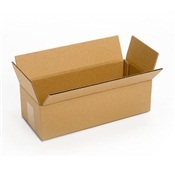 The 8L x 4W x 4D box opens on long side for easy loading. 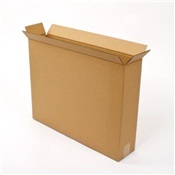 Easily ship or pack vases, poster tubes and other long, narrow products. 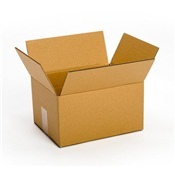 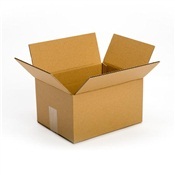 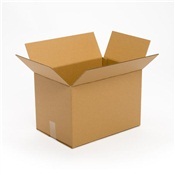 Assembly quickly with Pratt tape and you are ready to pick, pack, store and ship. 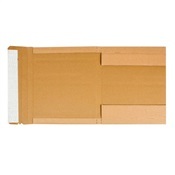 Bundled and shipped flat to save on storing and freight.